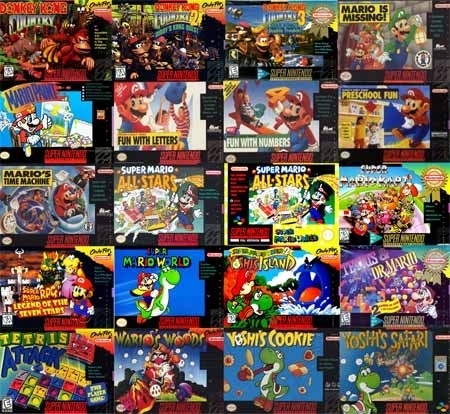 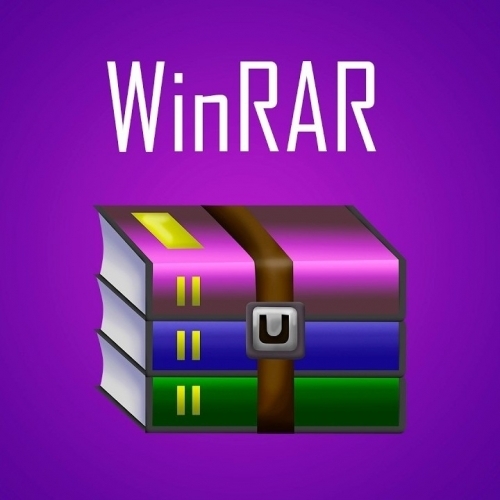 In this category you find Reset Software and some adjustment software. 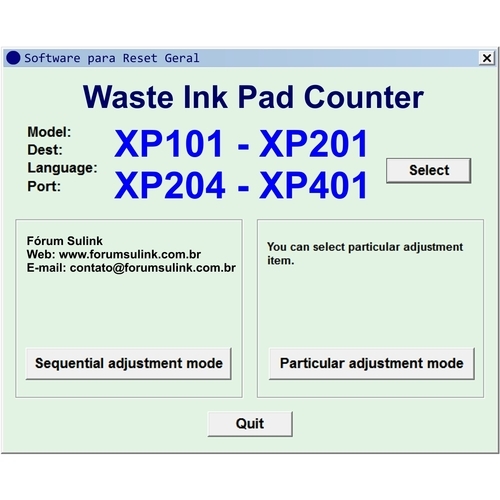 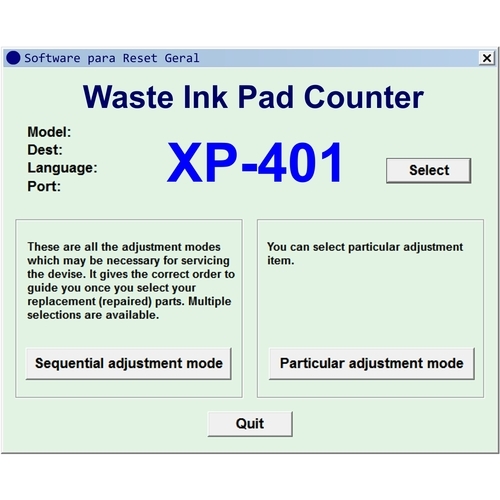 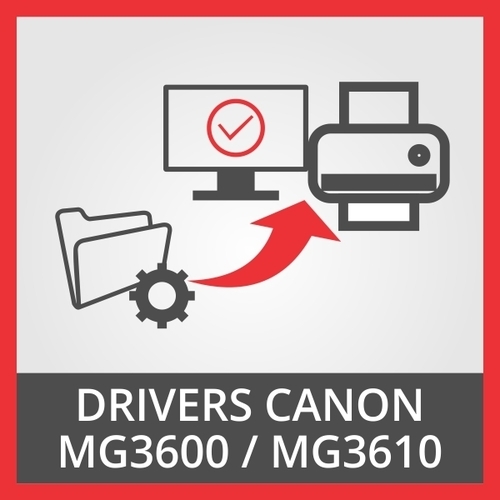 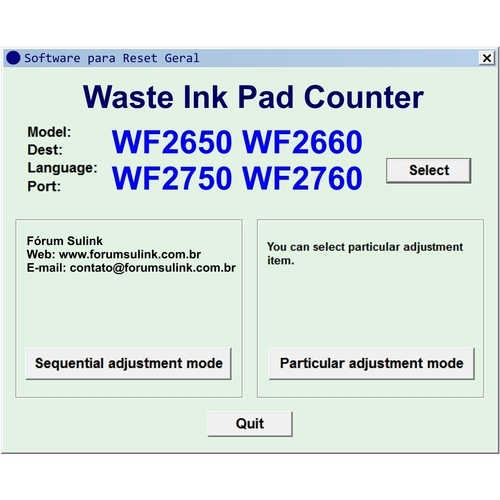 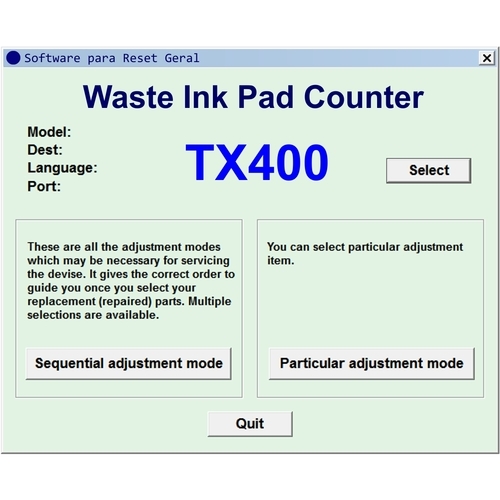 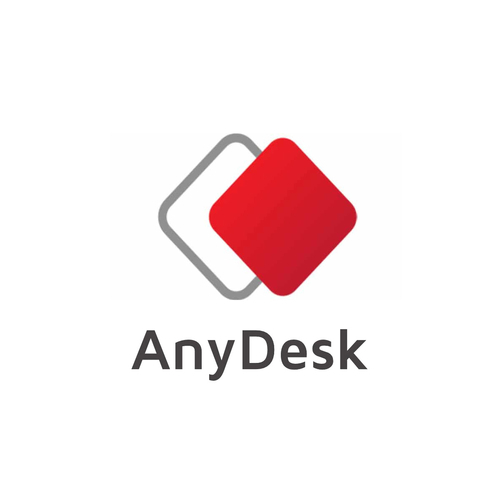 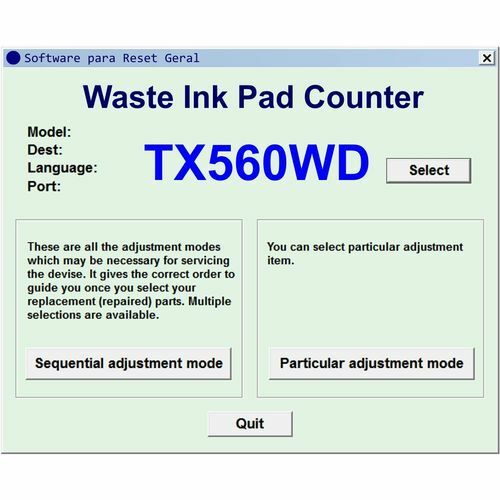 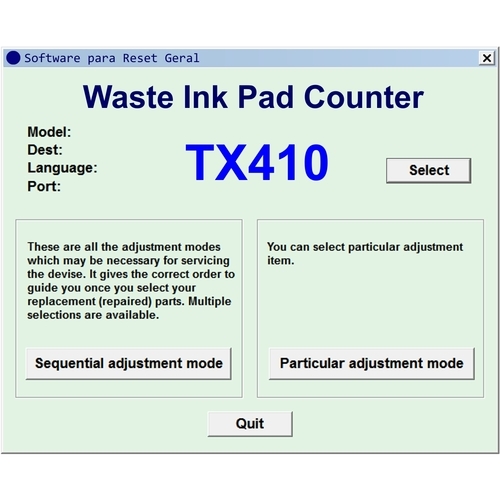 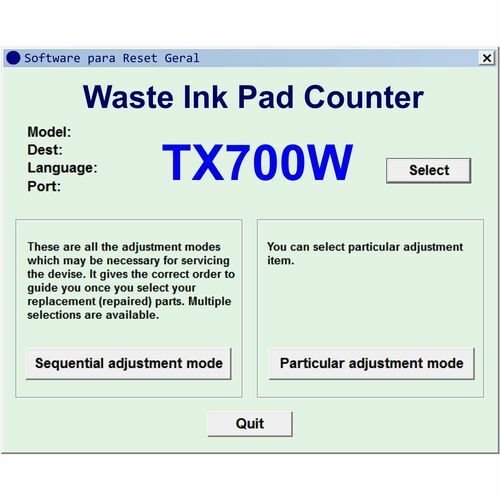 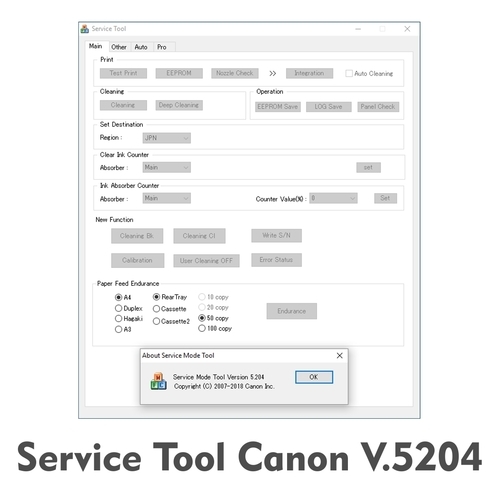 These software are used to solve FULL PADS ERROR OR ERROR THAT PARTS ARRIVED AT THE END OF LIFE on models that accept reset, models that do not accept reset only serve to make technical adjustments to the printer described in the product. 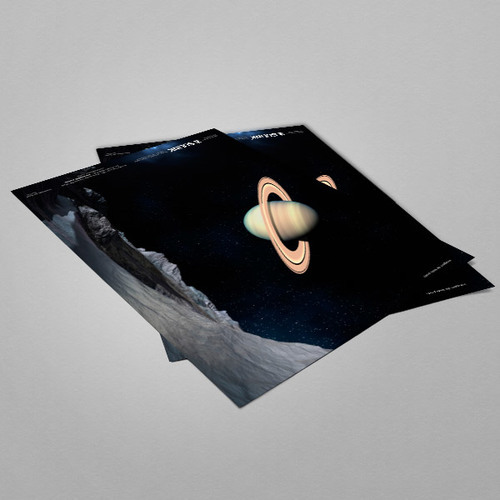 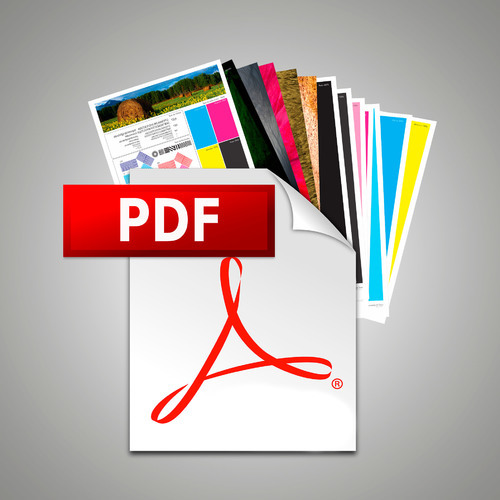 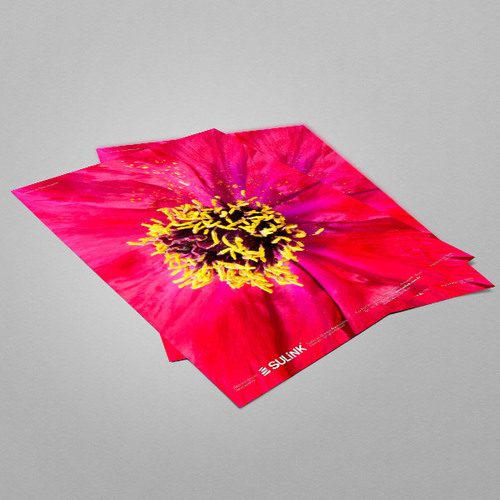 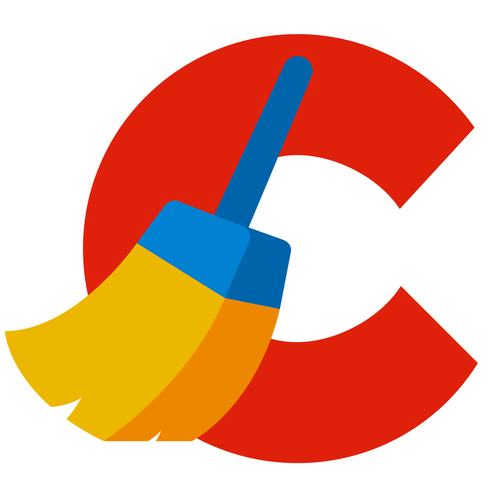 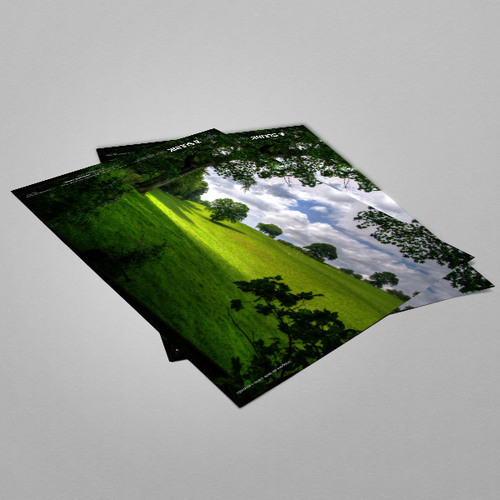 To download this file you must purchase it or be a Associate Technical Member to download at no cost to the files while your subscription lasts. 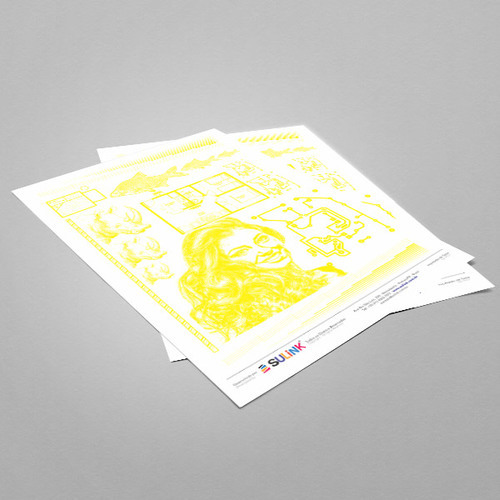 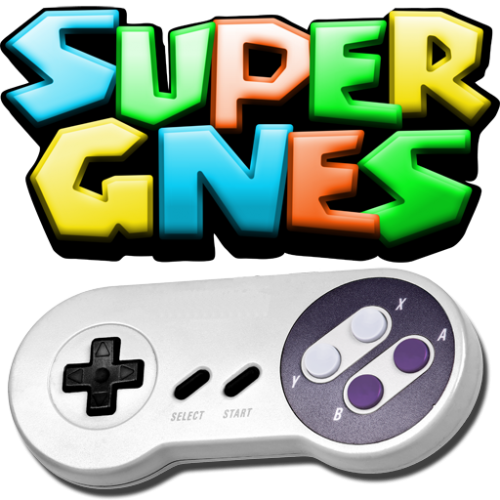 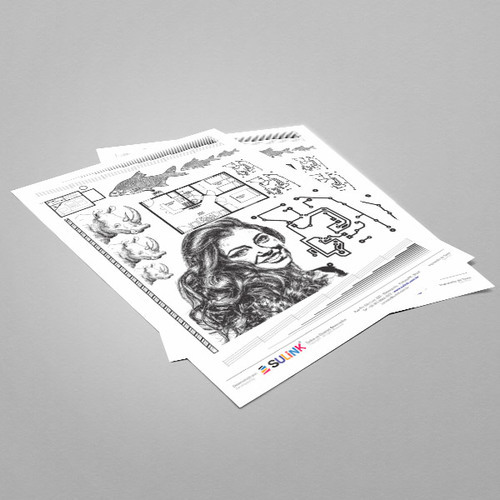 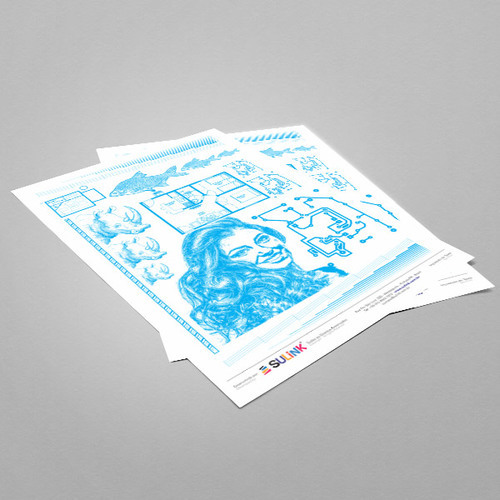 Access the subscription guide here and get a subscription / plan. 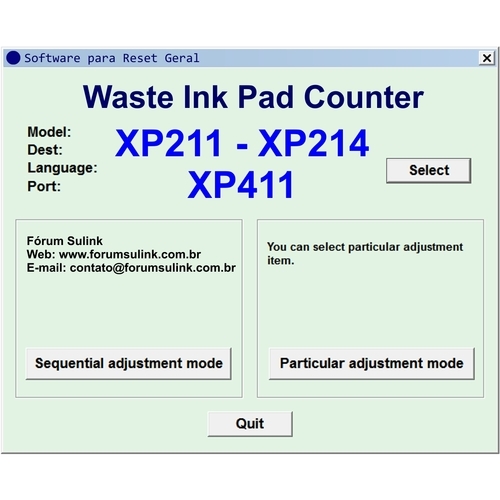 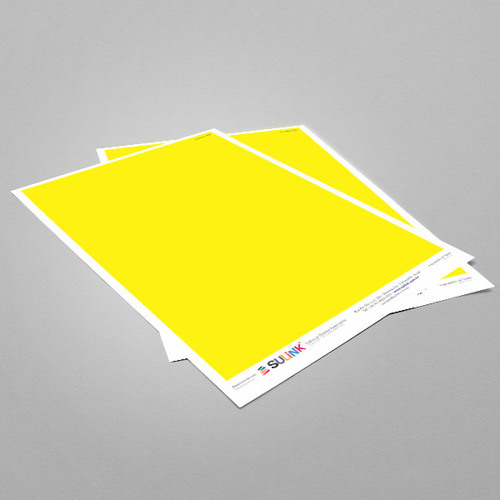 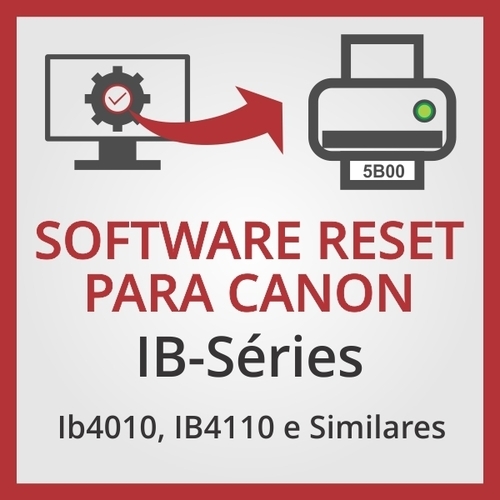 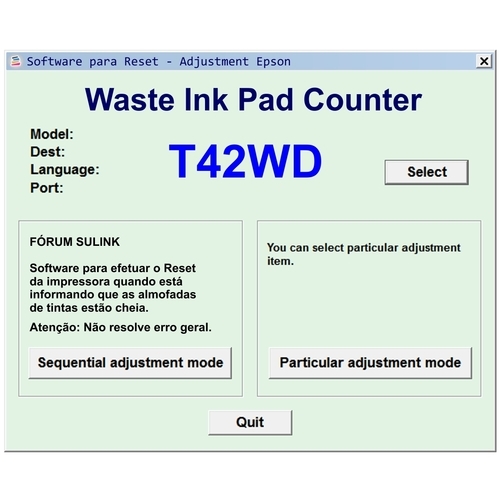 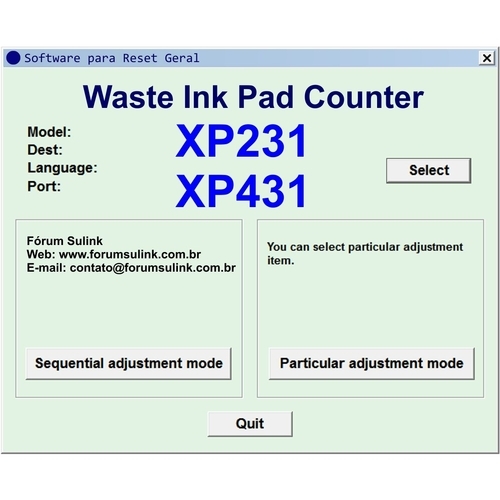 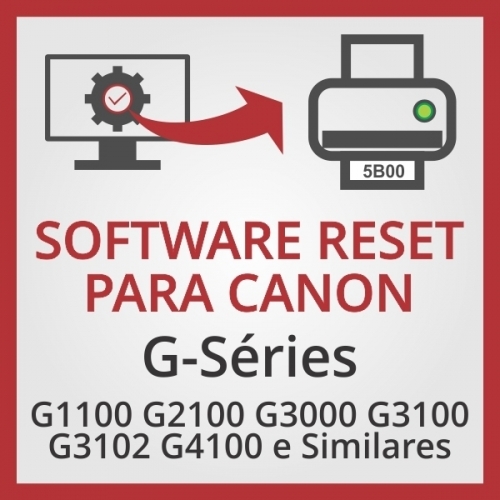 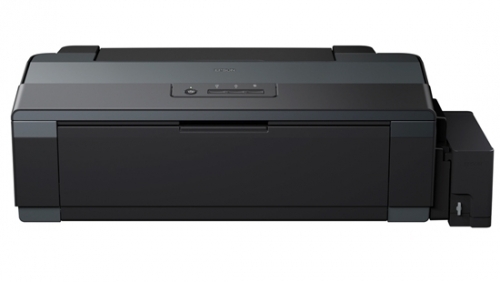 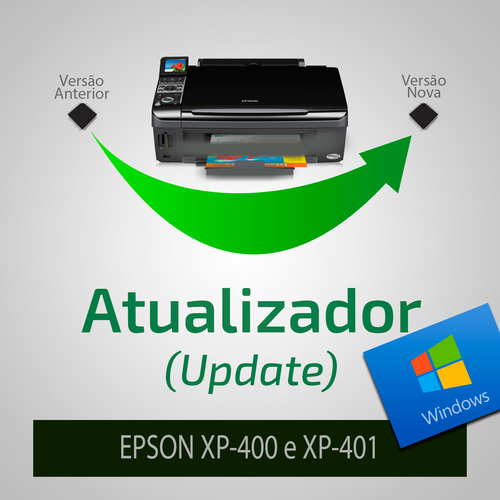 Software de Ajuste e Reset das Impressoras Epson Artisan 1430. 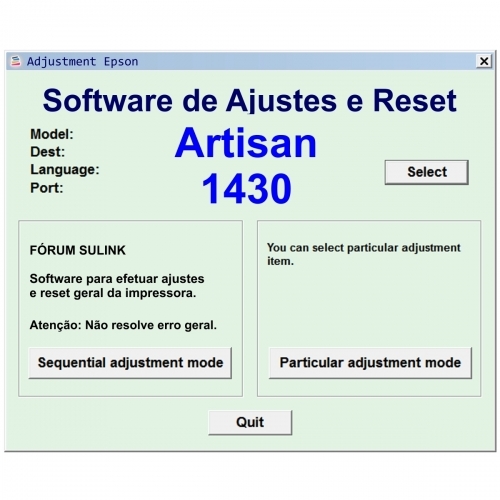 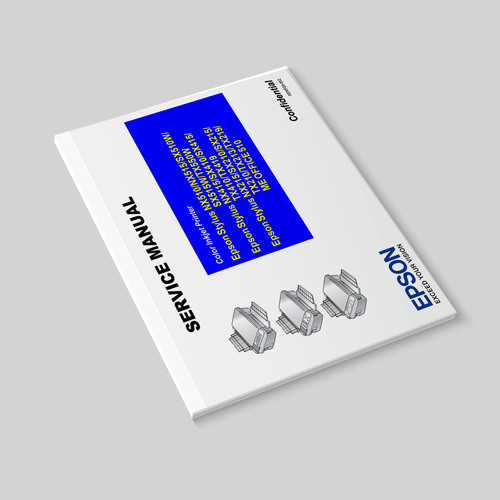 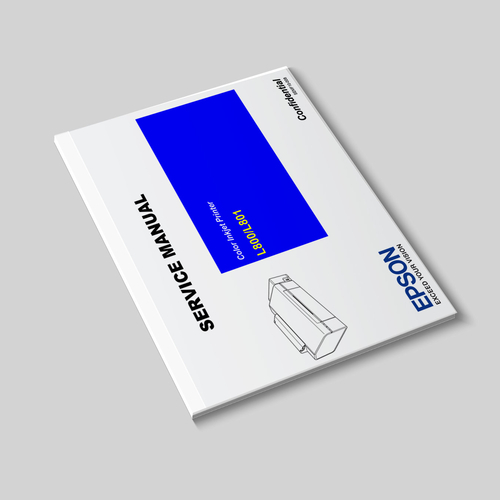 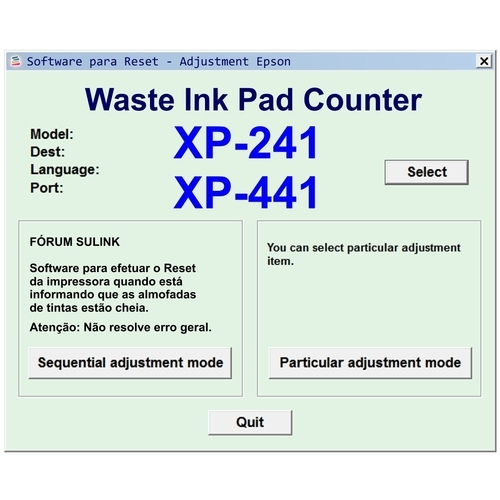 Epson Artisan 1430 Printer Adjustment Software and Reset Software. 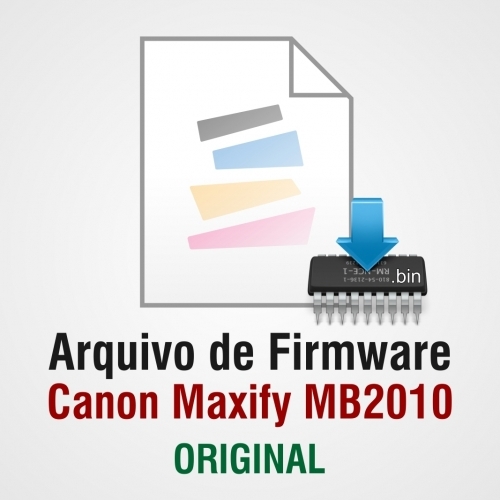 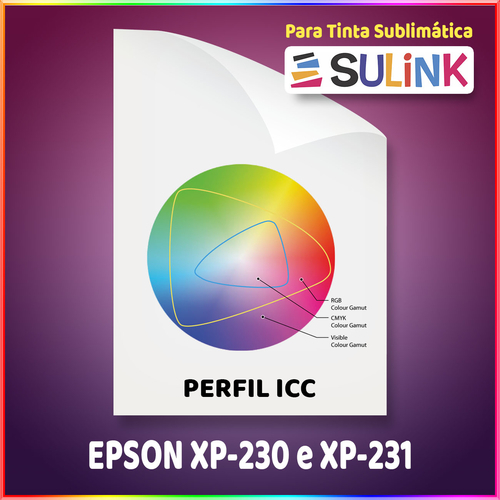 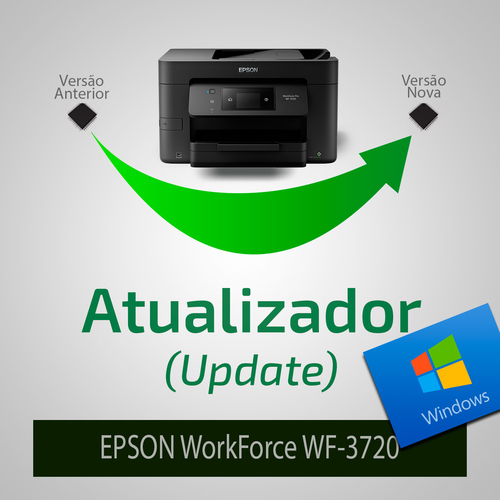 Software de Ajuste das Impressoras Epson BX925 and WF840. 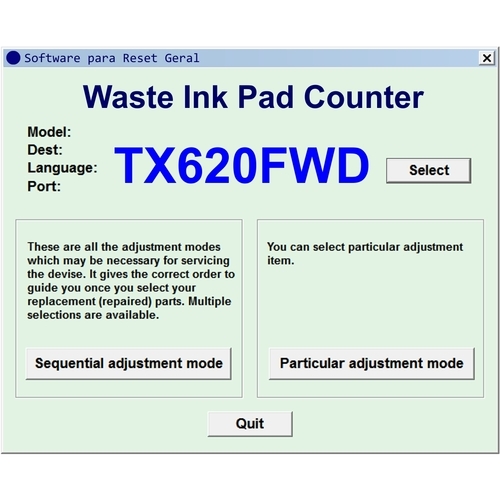 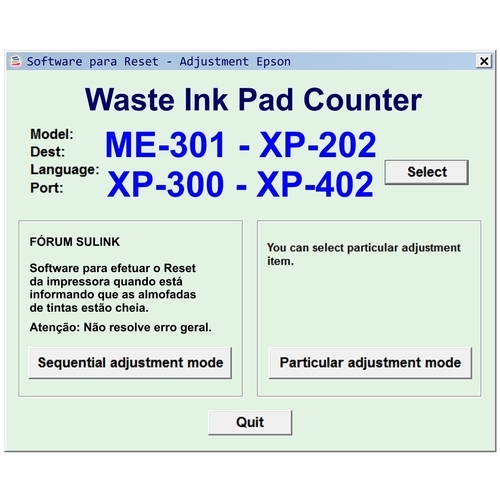 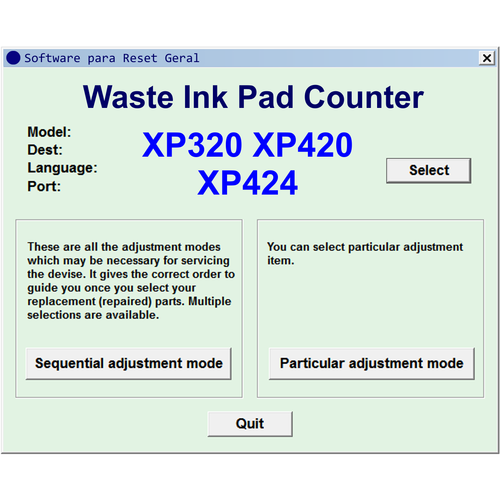 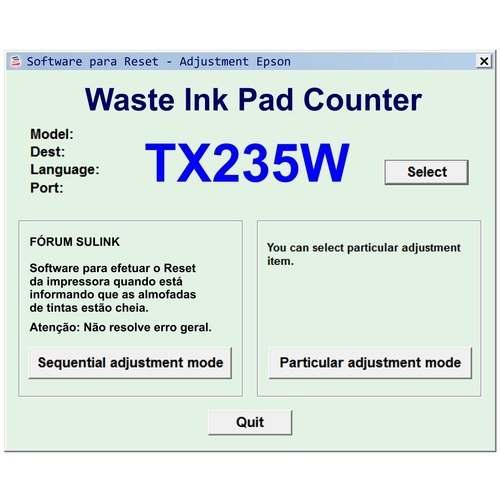 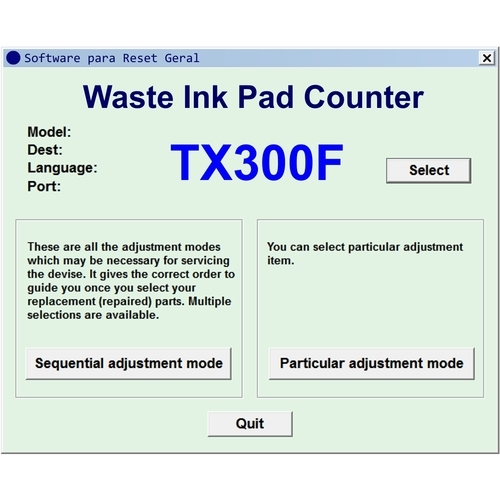 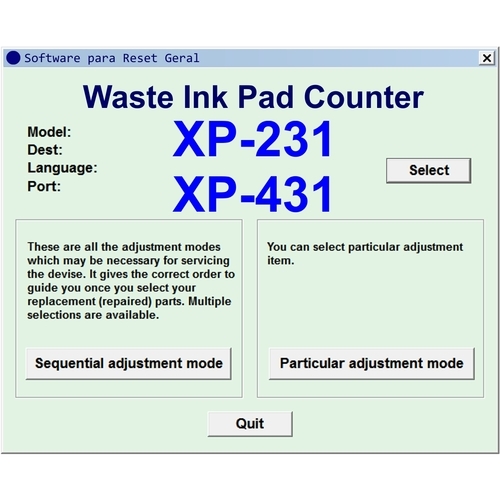 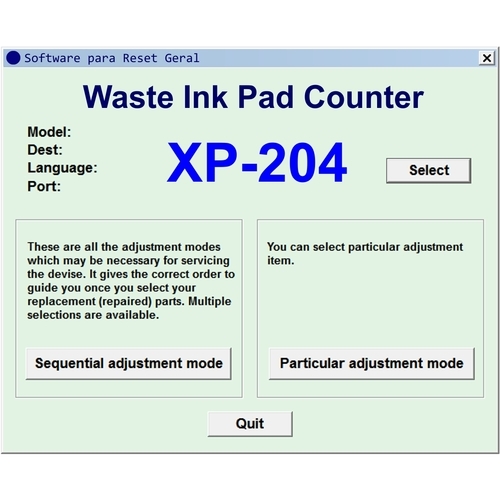 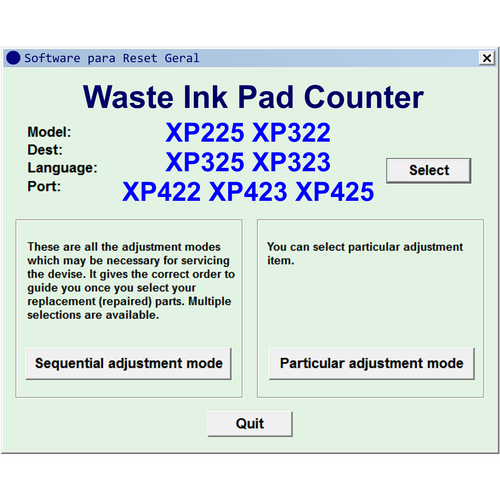 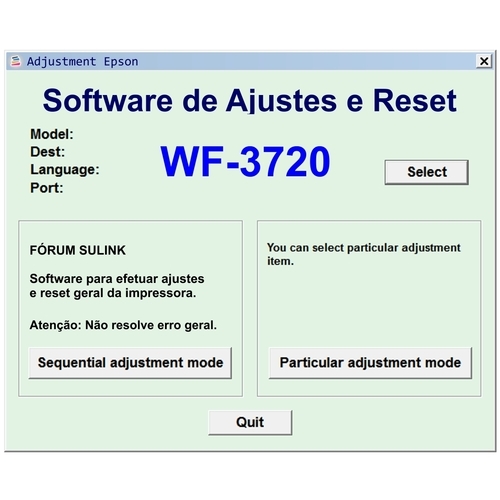 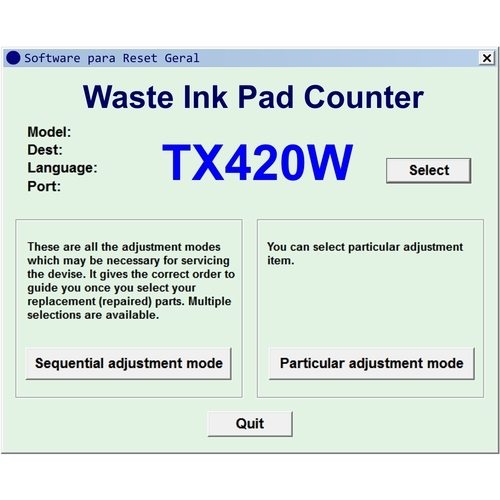 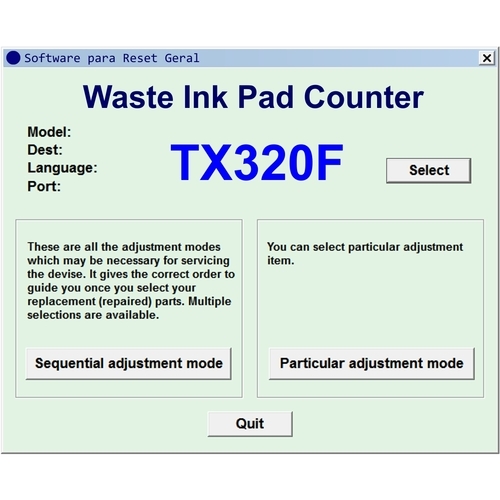 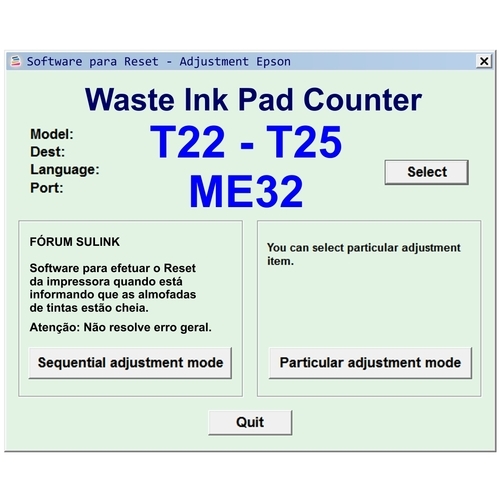 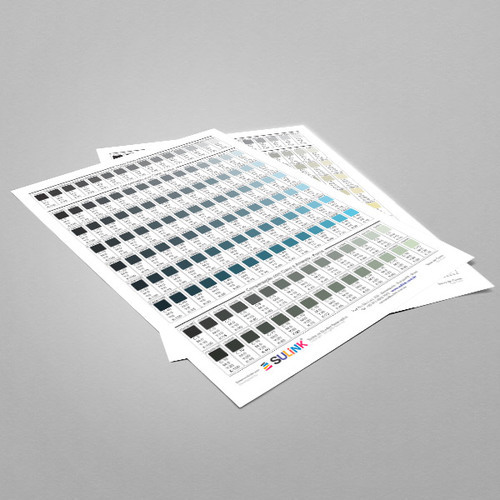 Epson BX925 and WF840 Printer Adjustment Software. 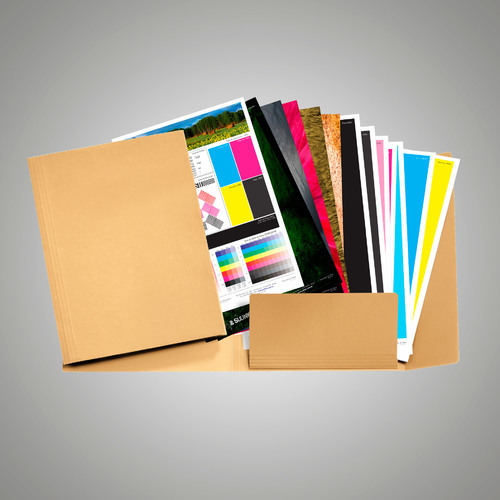 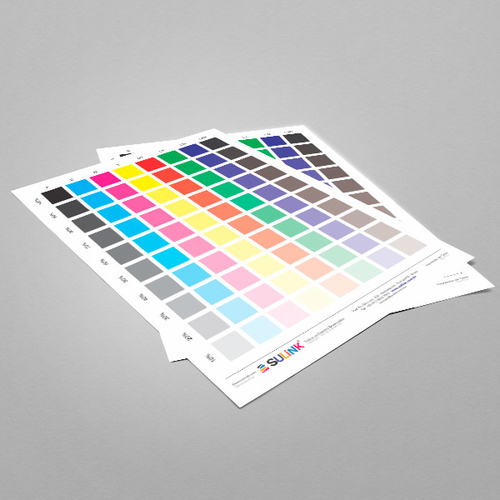 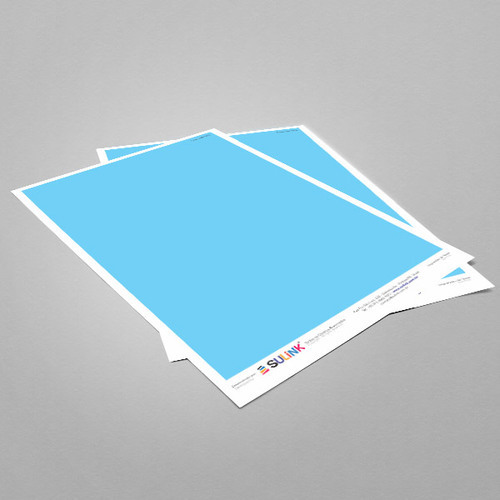 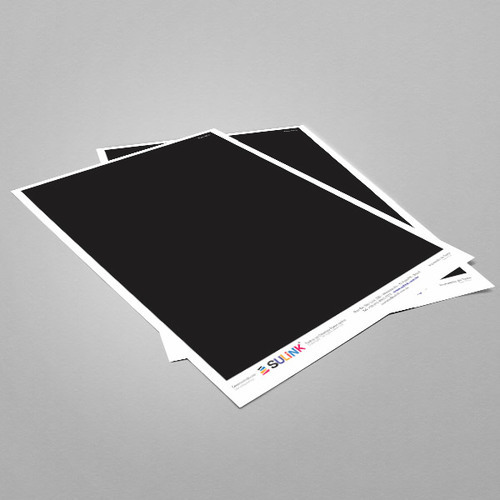 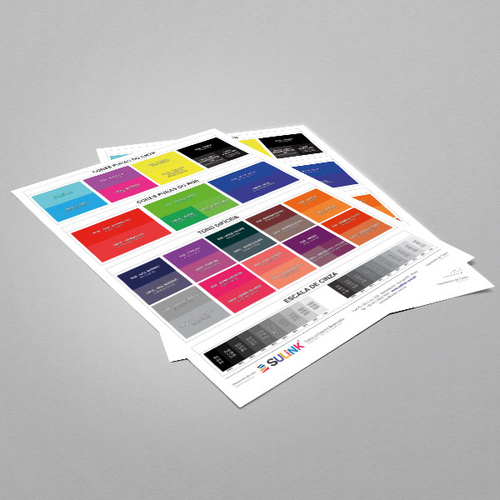 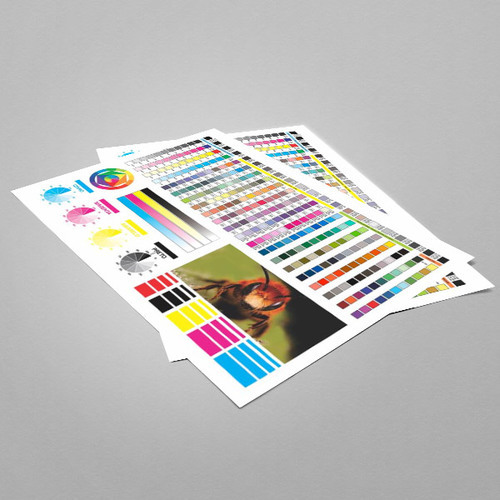 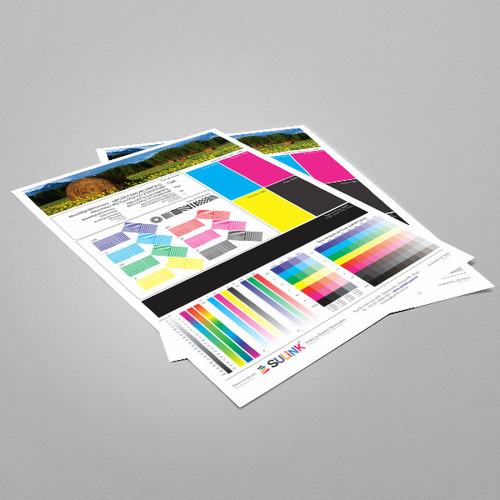 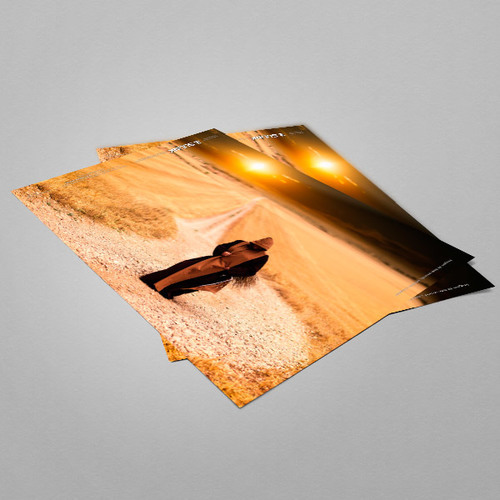 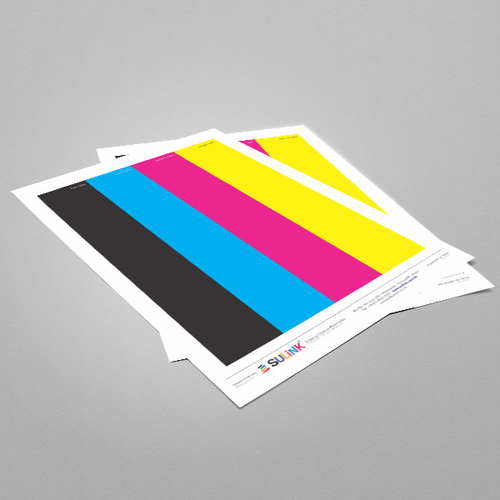 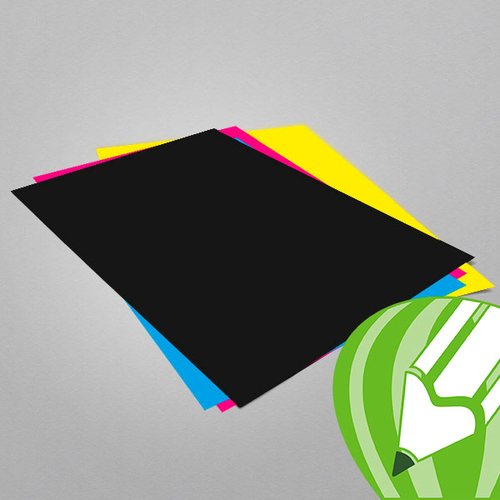 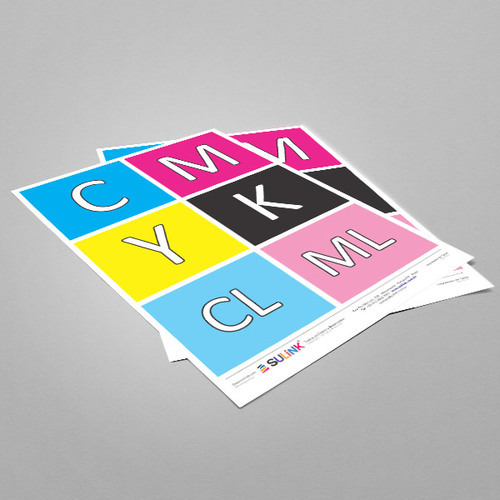 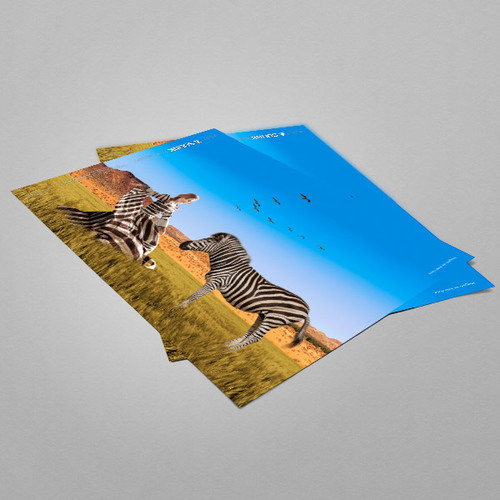 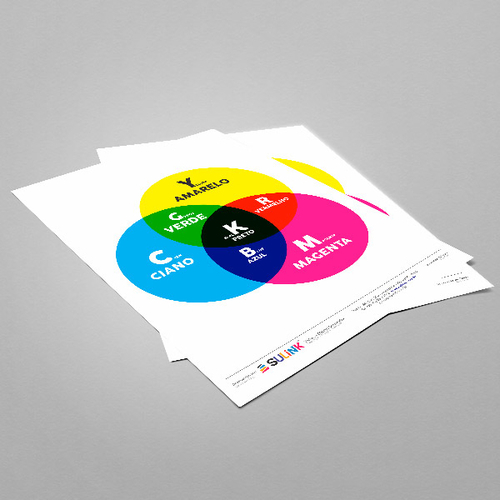 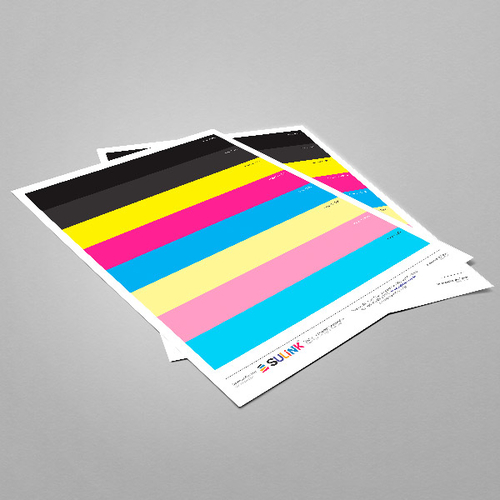 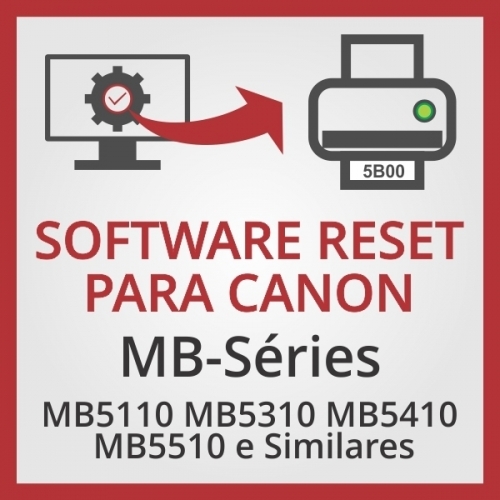 Software de Ajuste das Impressoras Epson BX935 and WF845. 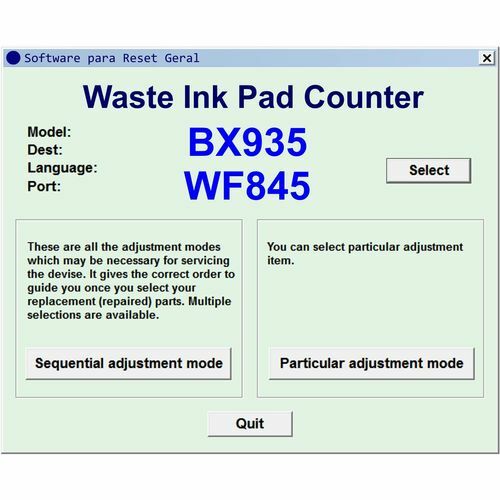 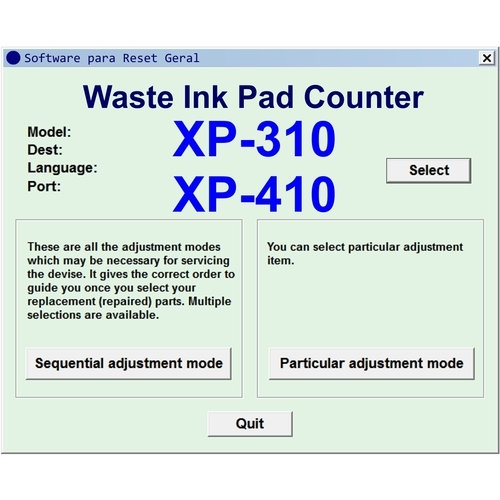 Epson BX935 and WF845 Printer Adjustment Software. 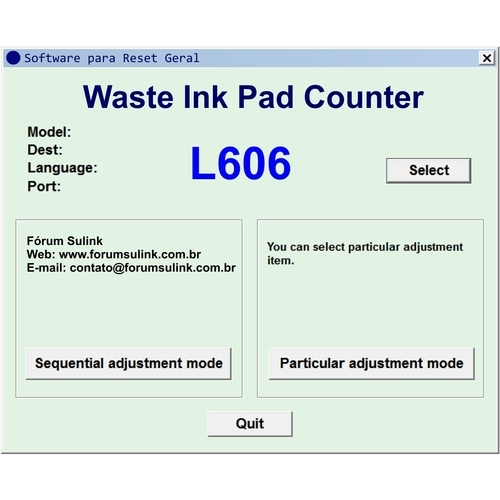 Software de Ajuste e Reset das Impressoras Epson EP 807A. 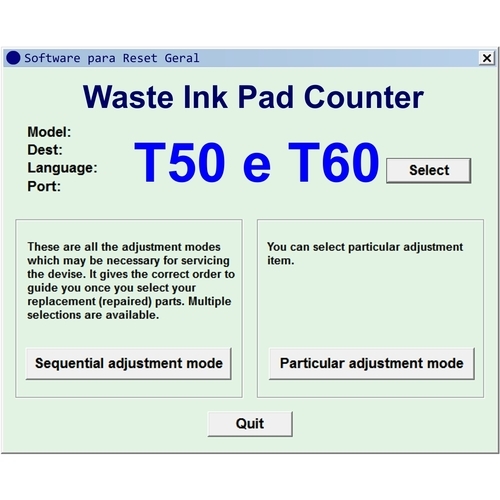 Epson Artisan EP 807A Printer Adjustment Software and Reset Software. 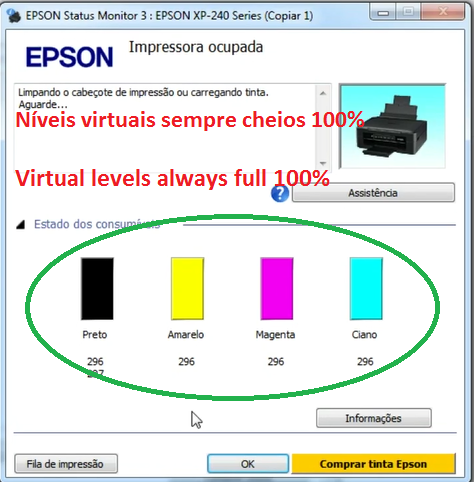 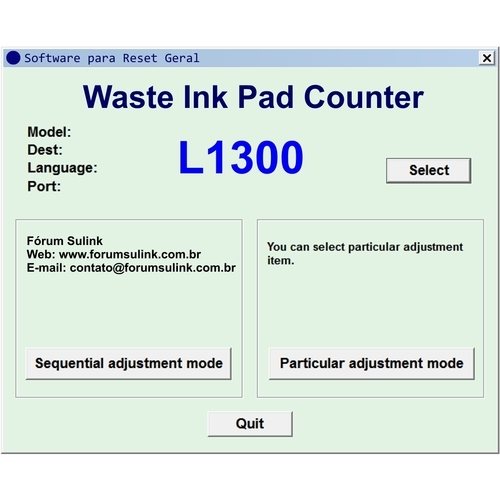 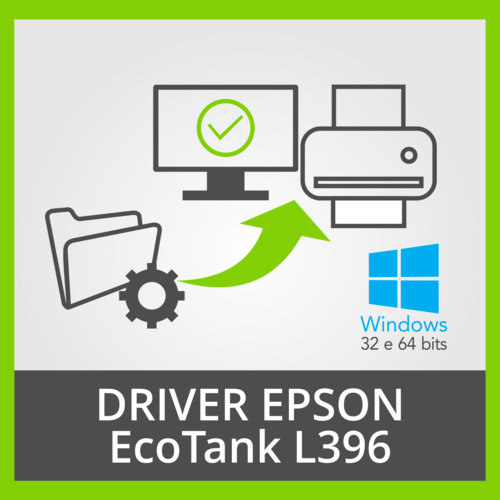 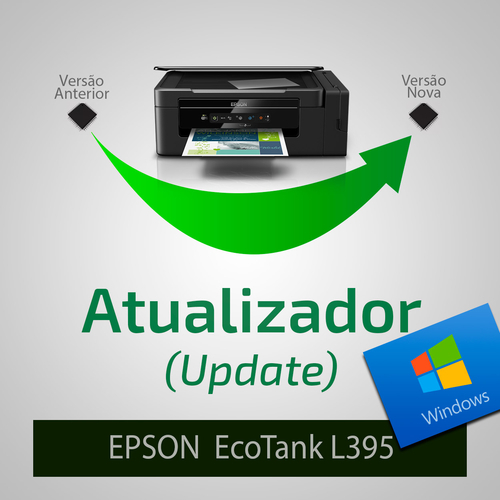 Software de Ajuste e Reset das Impressoras Epson L130, L220, L310, L360, L365. 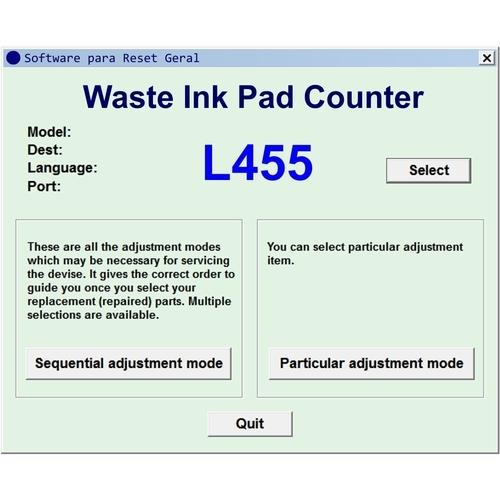 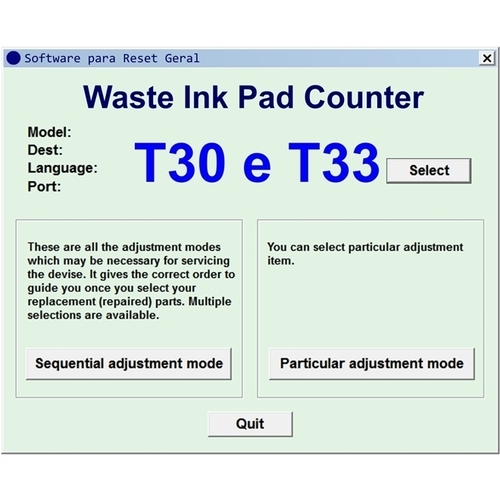 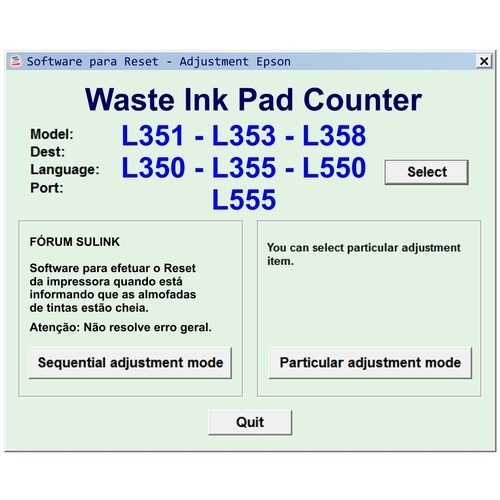 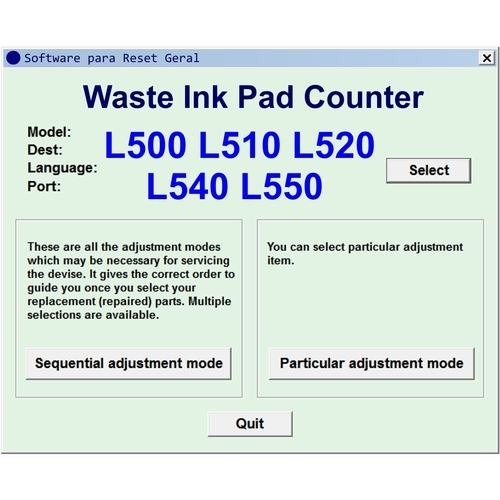 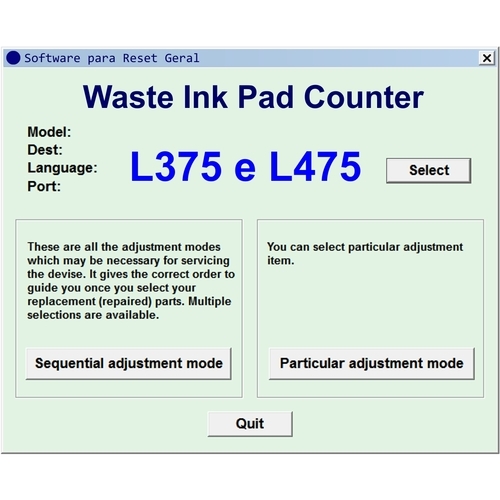 Epson L130, L220, L310, L360, L365, Printer Adjustment Software and Reset Software. 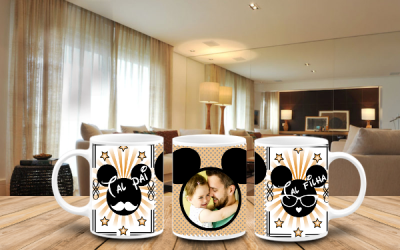 Acesse o Fórum Sulink e abra um ticket de suporte com o assunto "Hardware ID EPSON L1300" e cole o Hardware ID que copiou. 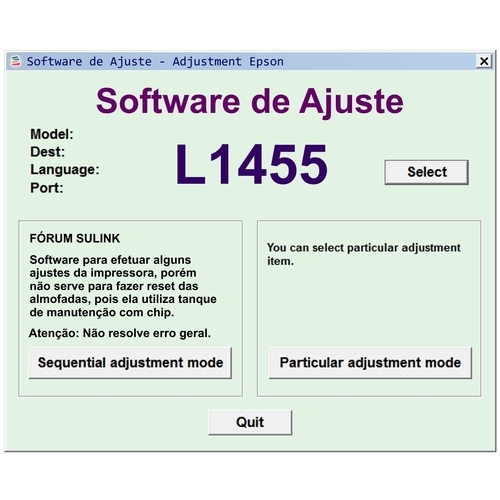 Access the Sulink Forum and open a support ticket with the subject "Hardware ID EPSON L1300" and paste the Hardware ID you copied. 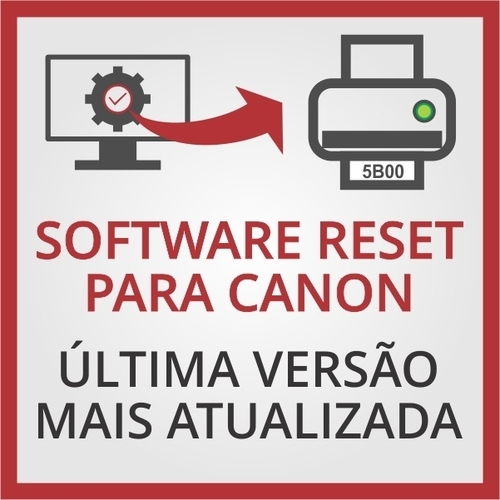 Software de Ajuste e Reset das Impressoras Epson L1800. 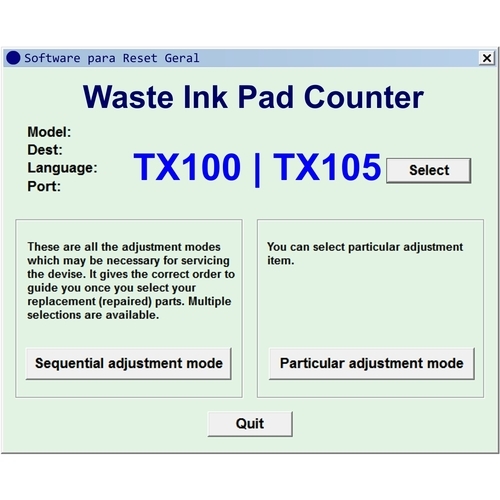 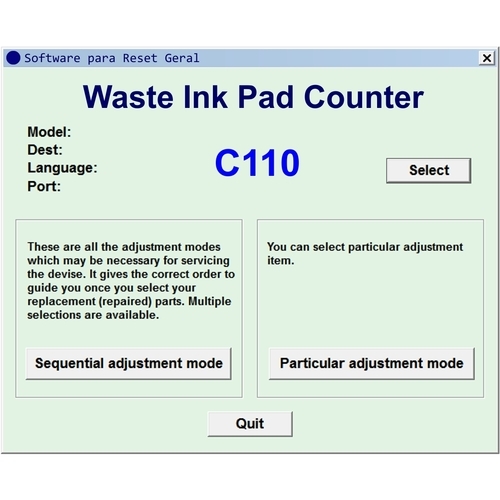 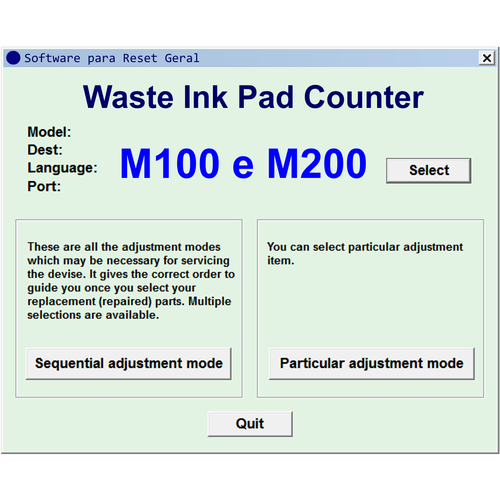 Epson L1800 Printer Adjustment Software and Reset Software.